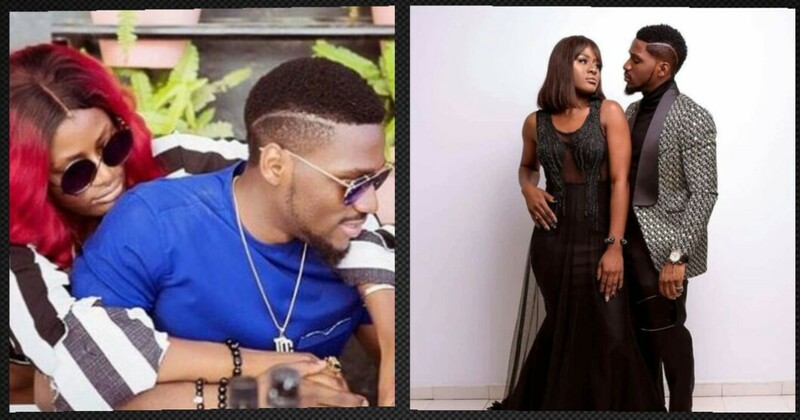 Former Big Brother Naija (Bbnaija) housemate, Tobi Bakre has revealed why a relationship with Alex may not happen at the moment. 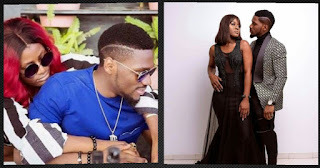 The former banker revealed this while speaking with BBN host, Ebuka Obi-Uchendu on Channels ‘Rubbing Minds’. 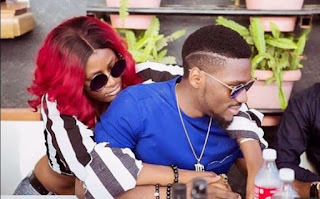 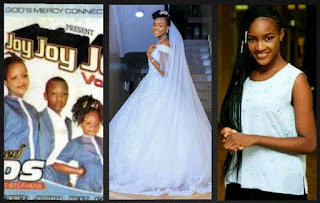 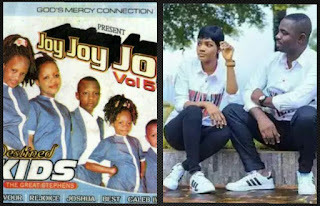 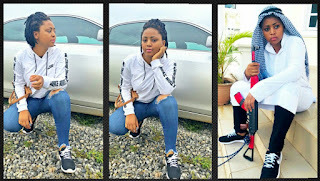 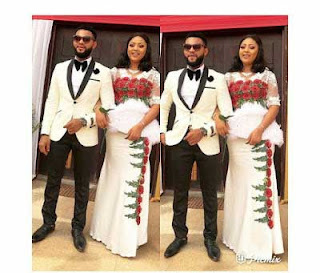 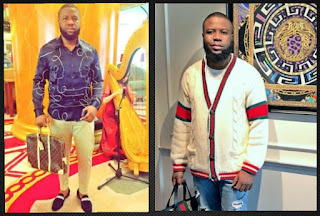 Recall that the duo got along when the Bbnaija live TV show was heading towards the end, and their closeness after the show has given some people reason to see a possible relationship between the ex-housemates.